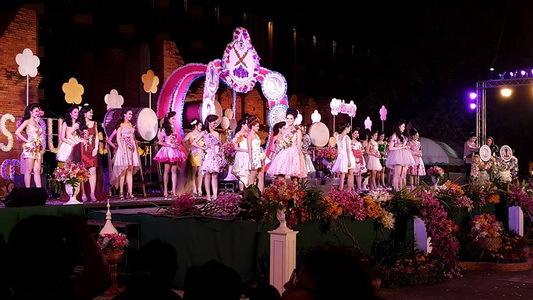 The main focuses of Chiang Mai flower festival are its parade and Miss Chiang Mai Flower Festival which will begin around late afternoon. 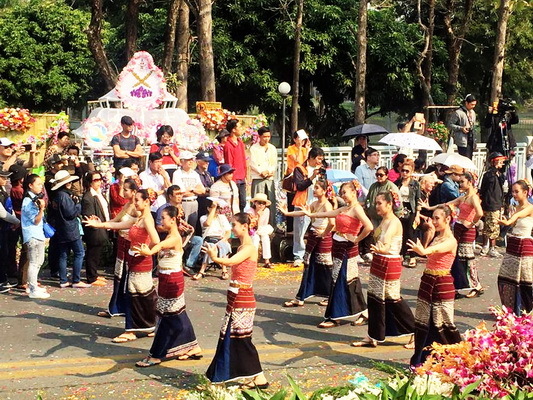 February is the best time of the year to see flowers blooming in Chiang Mai. This month is characterized by cold misty mornings, breezes and light sunshine, helping the forests redecorate themselves by changing the color of their leaves from green to yellow or brown. 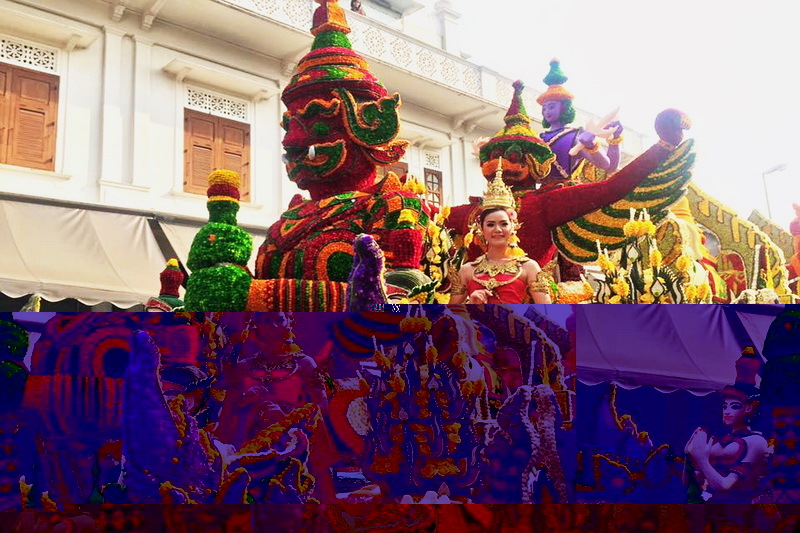 This month also plays hosts to the city’s famous Flower Festival, a popular traditional fair where visitors can take in a wonderful variety of flowers and plants, a rainbow of hues and a bouquet of scents. 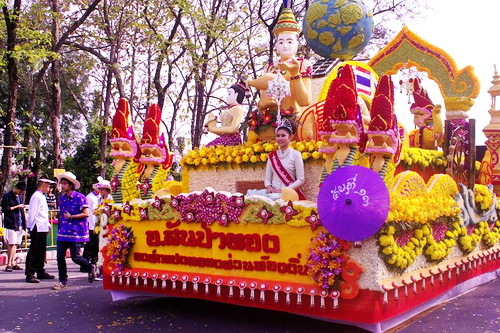 Chiang Mai Flower Festival is annual festival, which has been held in the first week of February. 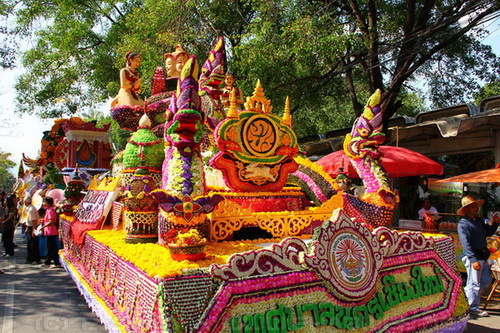 Most visitors are content to watch the parade and join in some of the eve­ning fun at four main sites: Nawarat Bridge; Thapae Gate; and Nong Buak Had Park and Arak Road. 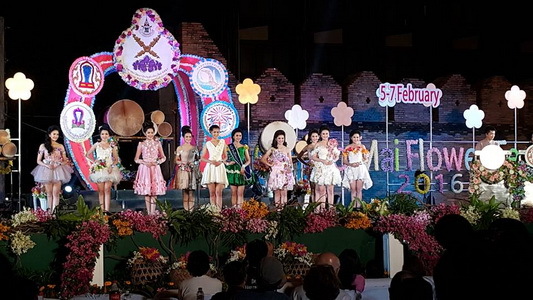 Apart from the opportunity to buy, photograph and view a plethora of flowers, you can expect an action packed day of activities, including plant exhibitions, OTOP stalls, con-certs, food and drinks, fun and games for kids, and beauty contests. 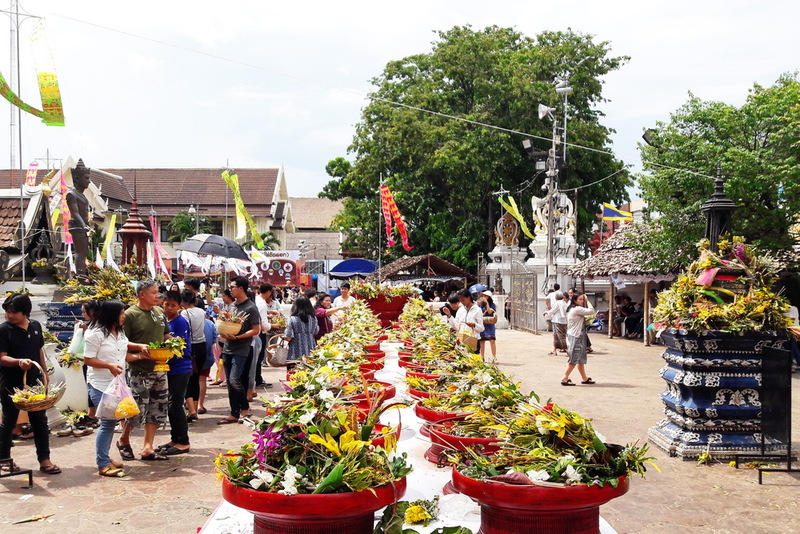 The Flower Festival is one of Chiang Mai’s most loved occasions and we would urge all visitors to pick a day to include it in their itineraries. 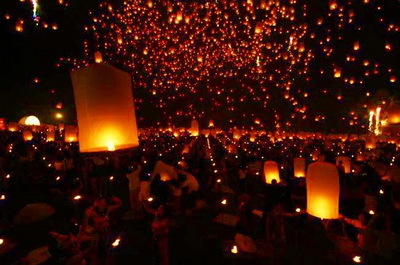 You should check the schedule and don’t forget your camera.